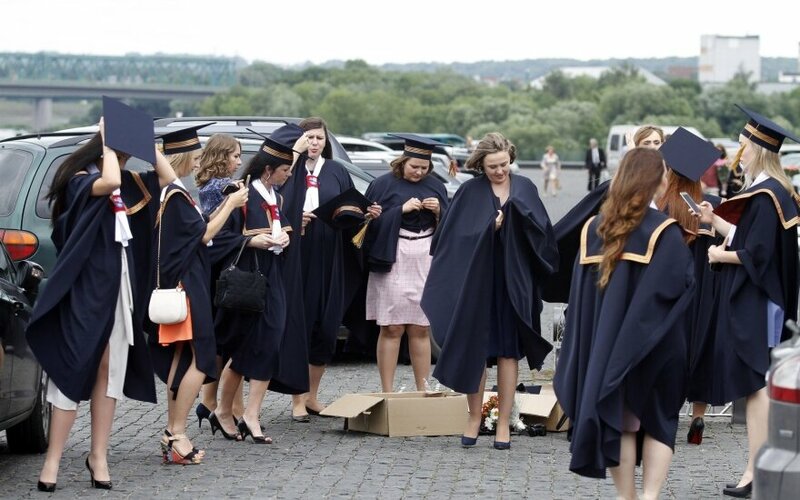 Just over 28,000 candidates this year filed applications to study at Lithuanian universities of applied sciences, down from more than 29,700 applicants last year. Wednesday was the deadline for filing applications for higher education study programs, with first-stage invitations to study to be issued on Monday. Nineteen universities and 21 universities of applied sciences participate in the general admission process this year.